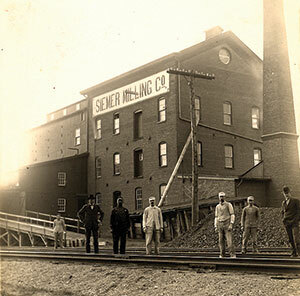 Siemer Milling Company was first established on November 6, 1882 in Teutopolis Illinois under the name Hope Mills, Uptmor & Siemer, Proprietors. 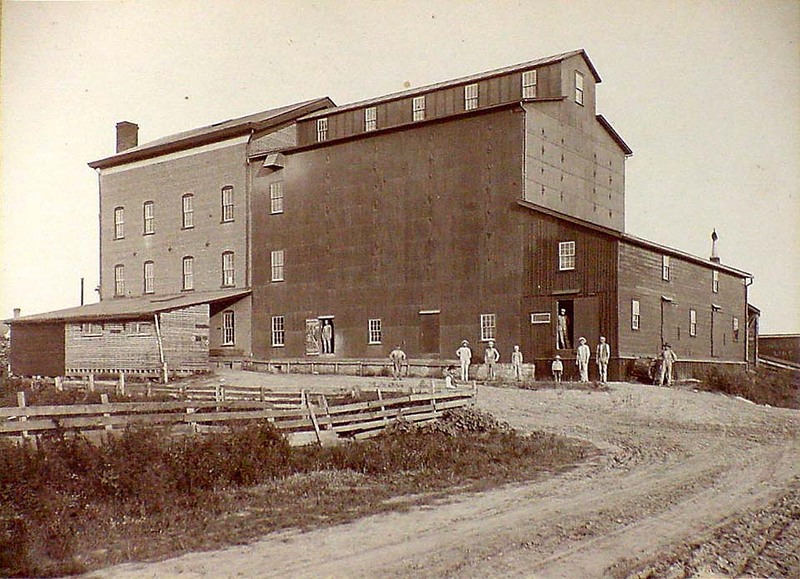 Joseph Siemer and his son, Clemens J., bought out the Uptmor interests and changed the name to Siemer Milling Company. 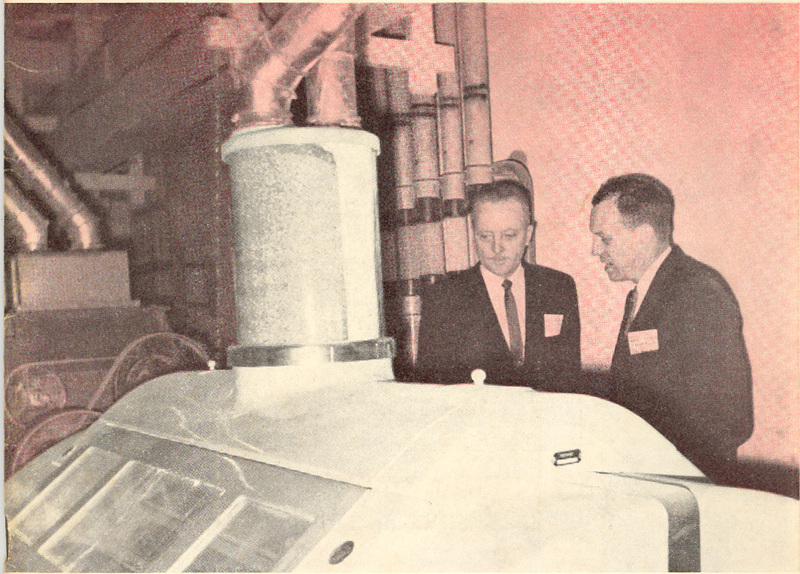 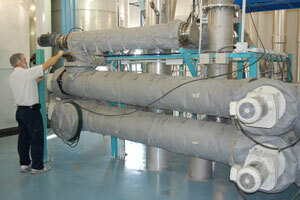 First pneumatic roller mill was installed. 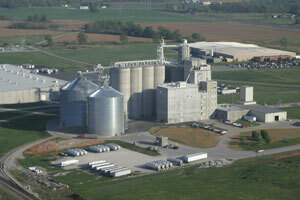 High demand justified the opening of a much larger new mill in Teutopolis, IL. 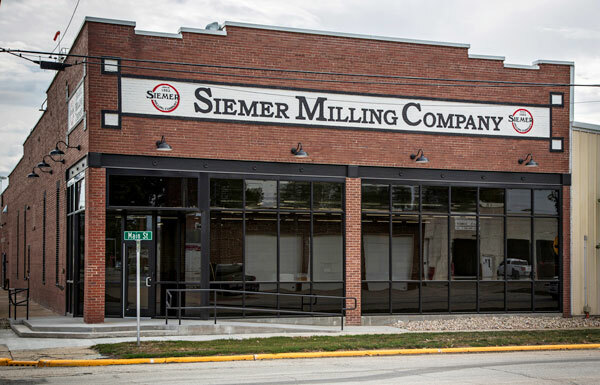 A second mill facility was built in Hopkinsville, KY.
Construction of our Heat Treatment plant is completed, coinciding with the launch of our Siemer Specialty Ingredients Division. 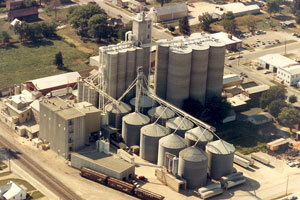 All new corporate headquarters is completed at the Teutopolis location. 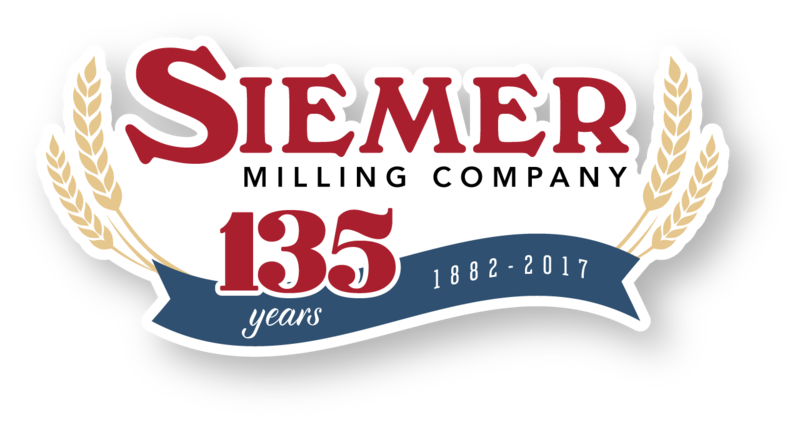 Siemer Milling celebrates 135 years in business. 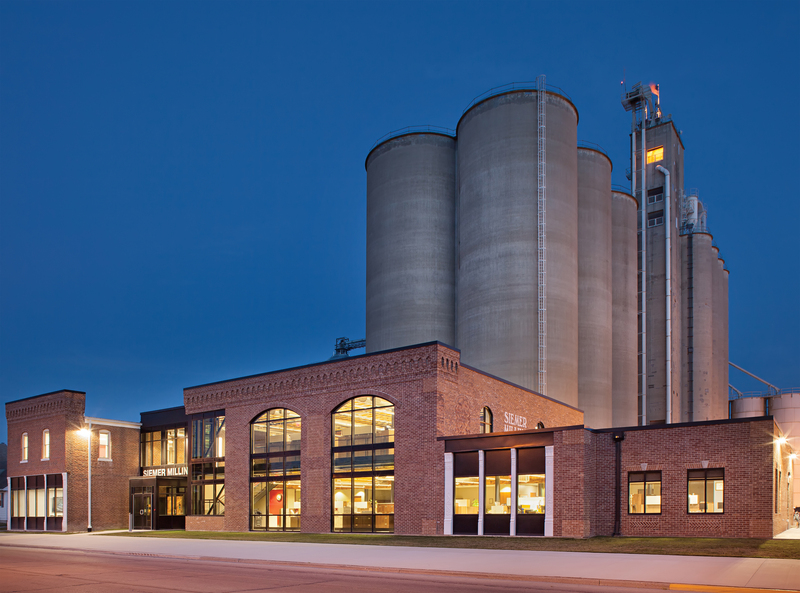 A brand new test kitchen & innovation center is completed in our completely renovated century old mercantile building.